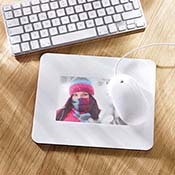 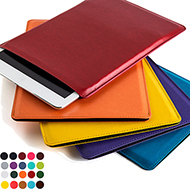 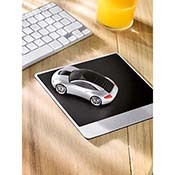 Take a look at our fantastic collection of printed computer accessories which are perfect for making your brand or logo stand out, from our cool personalised custom mouse mats to our stylish printed computer lamps. 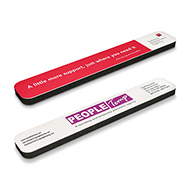 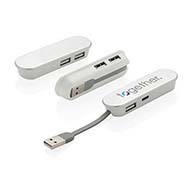 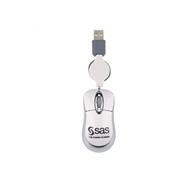 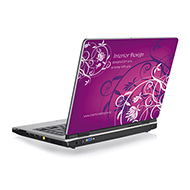 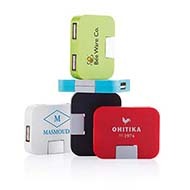 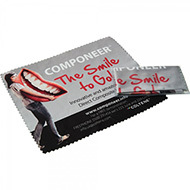 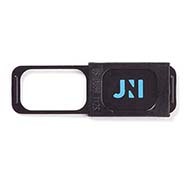 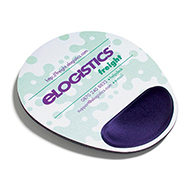 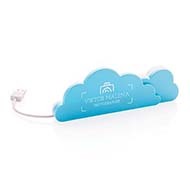 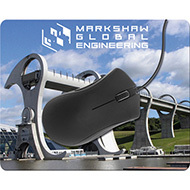 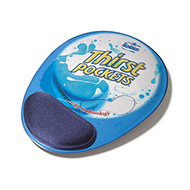 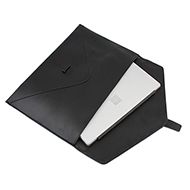 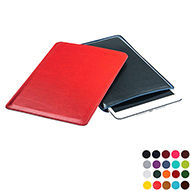 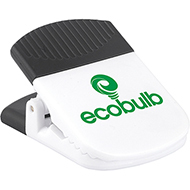 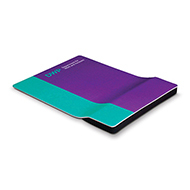 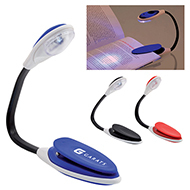 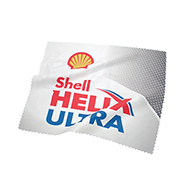 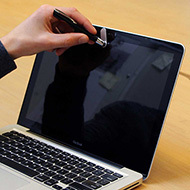 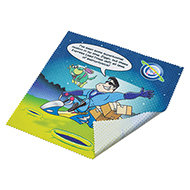 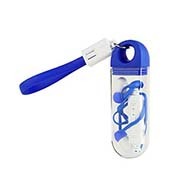 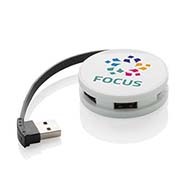 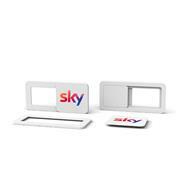 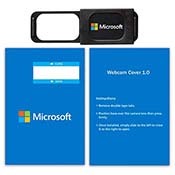 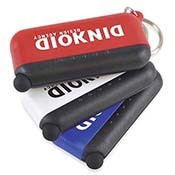 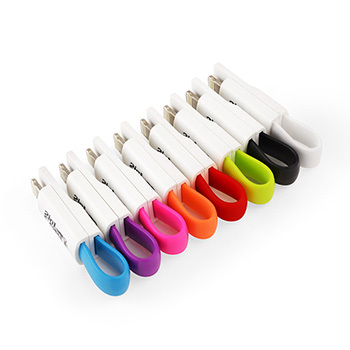 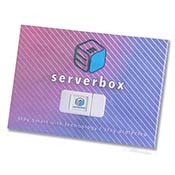 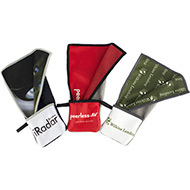 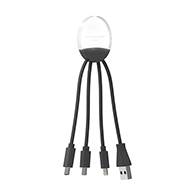 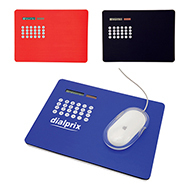 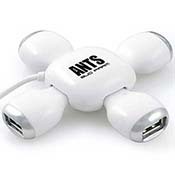 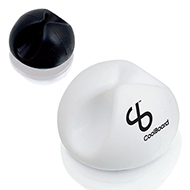 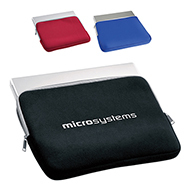 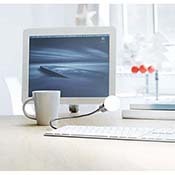 Our personalised computer accessories are the ideal products to promote your business's brand or message while adding perceived high value to your giveaway. 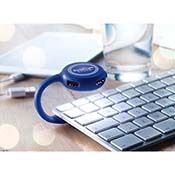 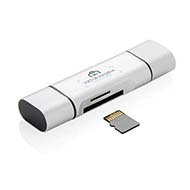 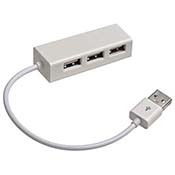 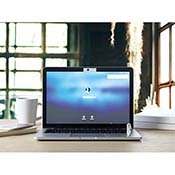 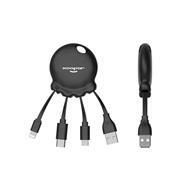 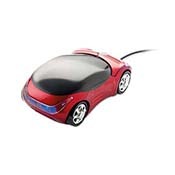 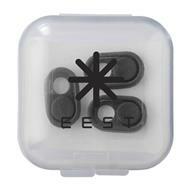 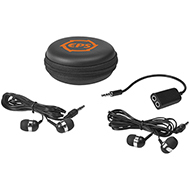 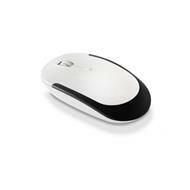 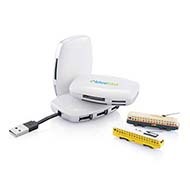 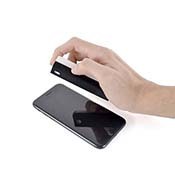 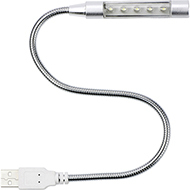 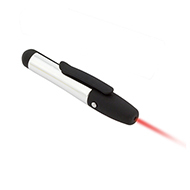 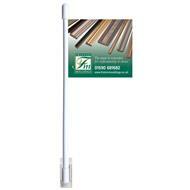 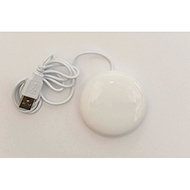 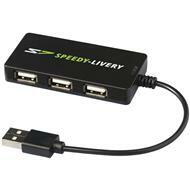 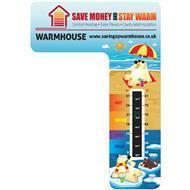 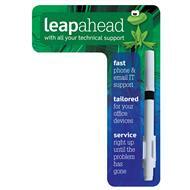 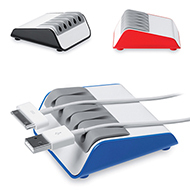 Why not head over to our USB gadgets to find some more computer based accessories .